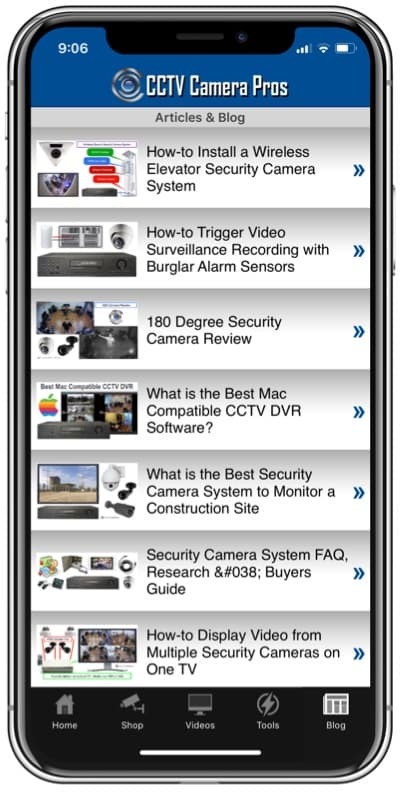 Home > CCTV Security Camera & Video Surveillance System Forums > Remote Internet Viewing Setup > Having problems to do remote viewing through home to office. My iDVR- E series is connected via ethernet to a 2wire modem/router combo. I have finish configuring the ip addresses for the idvr. I am unsure of the fields of the gateway and the dns fields in order to access it over WAN. Are the default gateway and the dns fields the same? i look at the Ipconfig and the entry are the same for a local pc. 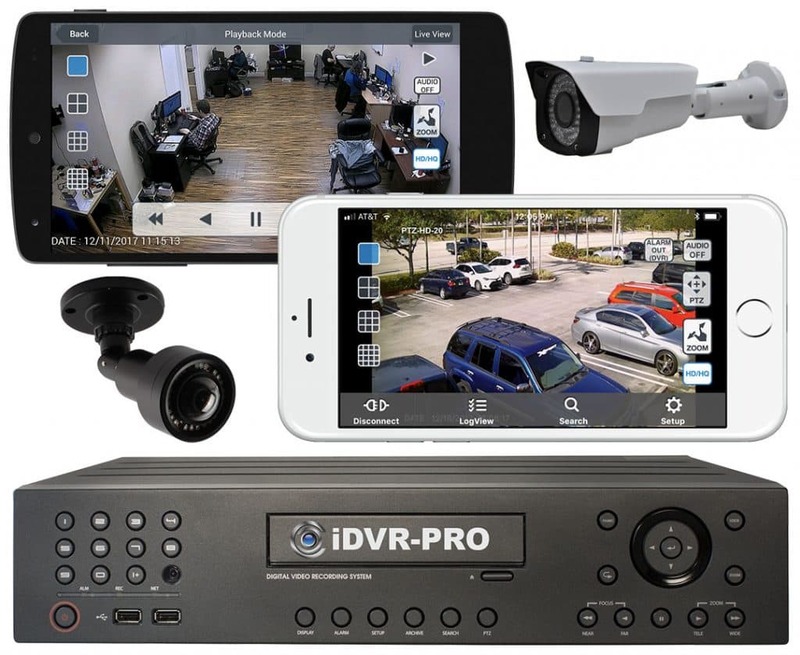 How i can view the cameras through remote viewing for example from my home to my office< as the Idvr is located at the office? Is the EMS software able to see the views from my home to my office? Please help me or i have the wrong concept?